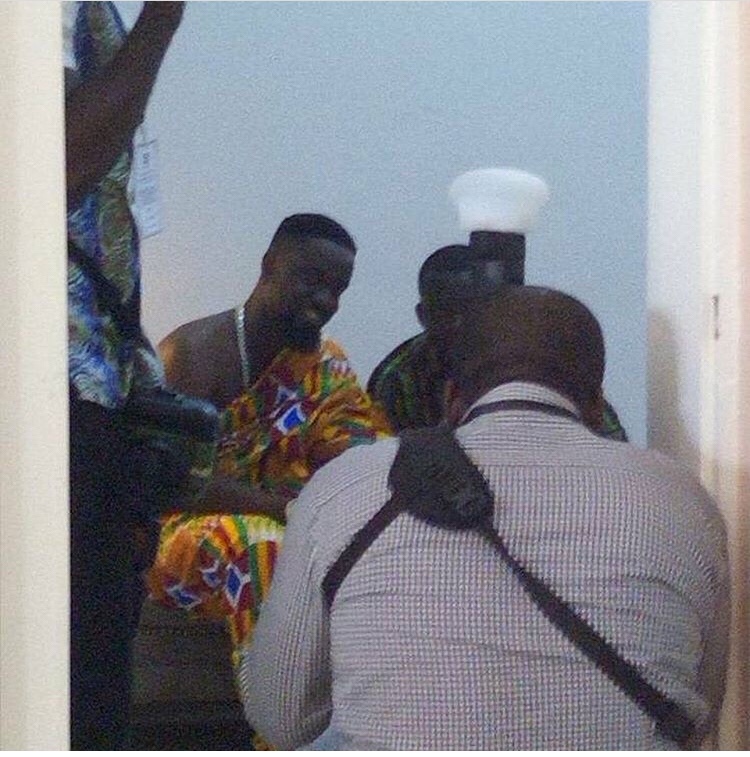 Prolific Ghanaian rapper, Michael Owusu Addo, popularly known as Sarkodie has tied the knot with his longtime lover Tracy. The traditional wedding ceremony took place at Tema on Tuesday, July 17, 2018. Sarkodie and Tracy have brought forth one child known as Titi.